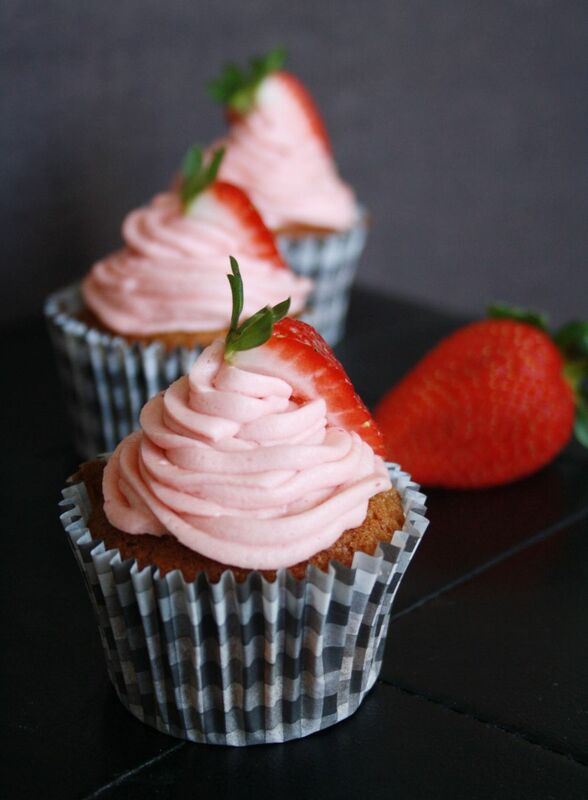 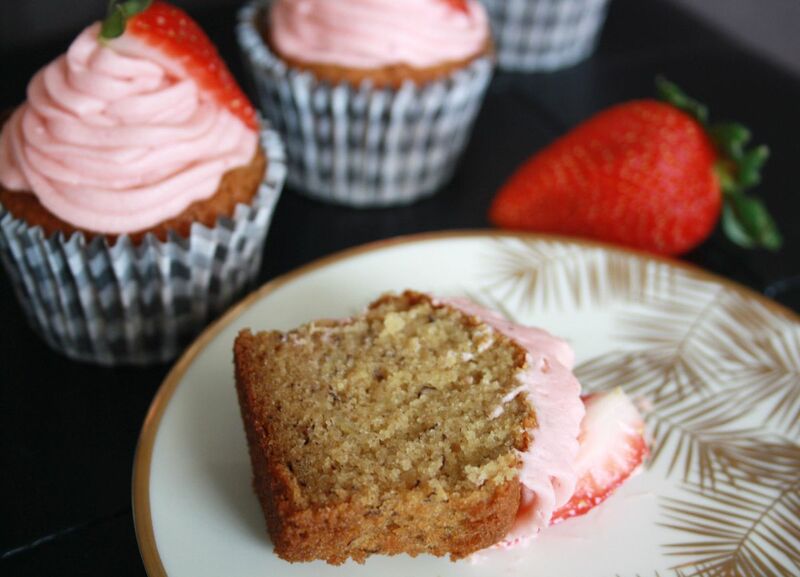 That frosting made with fresh strawberries sounds and looks really great! What a wonderful combination! 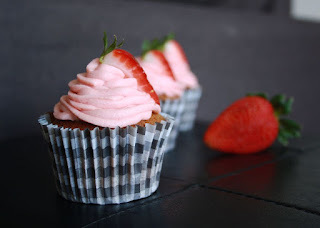 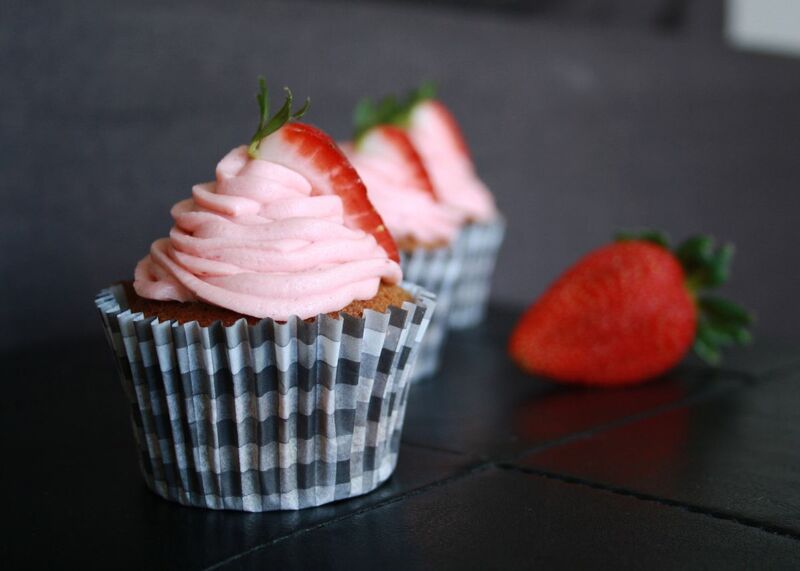 That strawberry buttercream sounds amazing!